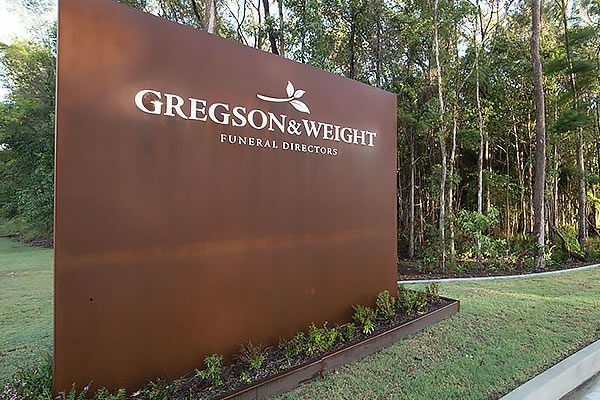 Gregson & Weight operate in several locations offering funeral services & products to those in the Sunshine Coast, Queensland. 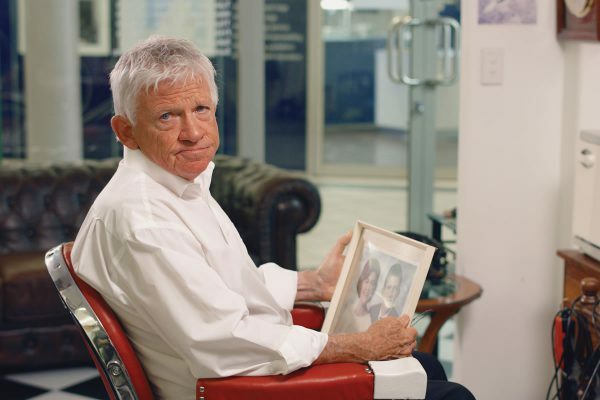 These include Caloundra, Buderim, Noosa and Nambour. 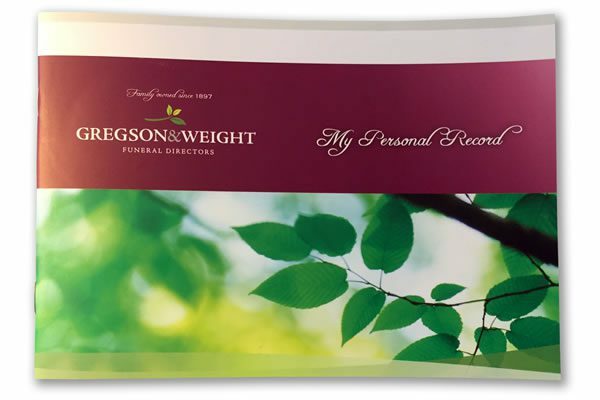 You can contact any of the Gregson & Weight offices using the details below, or if you prefer complete the form below and a member of staff will be in touch as soon they can.